A multifaceted designer, entrepreneur and teacher, specialized in Product Design, Inclusive Design and Color. At this moment, Filipa actively defends inclusivity through Feelipa, an innovative color code that she developed for visually impaired people. Alongside, she works as a Product and Communication Design freelancer, and teaches 3D Modeling at the FA-UTL. Previously, she had the opportunity to co-organize two major Design events in Portugal: CIPED VI, which had over 800 participants from all over the world, and Design ao Cubo, the largest Design event to date in the FA-UTL. Her academic career was marked by the MSc in Product Design at FA-UTL, where she was awarded full marks for her research in Inclusive Design, and the BA in Design at IADE, which allowed her firsthand contact with the most diverse fields. 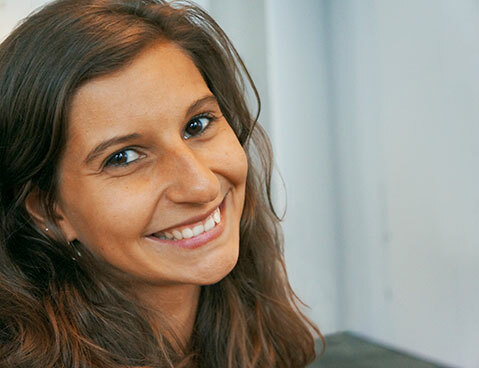 Hardworking, ambitious, meticulous and very demanding with herself, Filipa loves working in a team, always giving the best of herself to the project's success. With a great passion for Toy Design, always seeks to make her projects the more inclusive and sustainable as possible. She is always open to new opportunities or job offers anywhere in the world. If you are interested, do not hesitate, say hello to Filipa.